The Sundance Film Festival is just a few days away, starting on January 24 in Park City, Utah. It is one of the largest independent film festivals in the US, and it premieres incredible projects from around the world. In the last few years, Sundance has slowly but surely proven itself to be a festival of progressivism, with debuts from female filmmakers and filmmakers of color, and this year looks to be more progressive than ever. We’re so excited that Sundance will be the debut home for four sure-to-be incredible movies with badass South Asians in lead roles both in front of and behind the camera! Keep an eye on these films, hopefully they’ll be making waves in mainstream media in 2019! 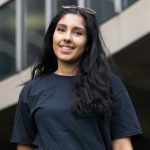 Directed, written and produced by Minhal Baig, this movie explores how Hala, a muslim teenager in the United States finds herself while coping with family issues. Baig is a badass, having credits such as being an editor for the Netflix show Bojack Horseman and several shorts. We are excited to see this project that has been spearheaded by a young South Asian woman come to the big screen! The director who brought us “Bend it Like Beckham”, Gurinder Chadha, is back to our screens with another incredible project. “Blinded by the Light” explores the life of a young British teen, Javed, in England in 1987, through his journey of understanding himself and his family, with a little help from the music of Bruce Springsteen. Chadha’s previous projects have always been the perfect mix of East/West for the young British-Asian and children of the diaspora, and we’re looking forward to that harmonious combination again in this new feature. 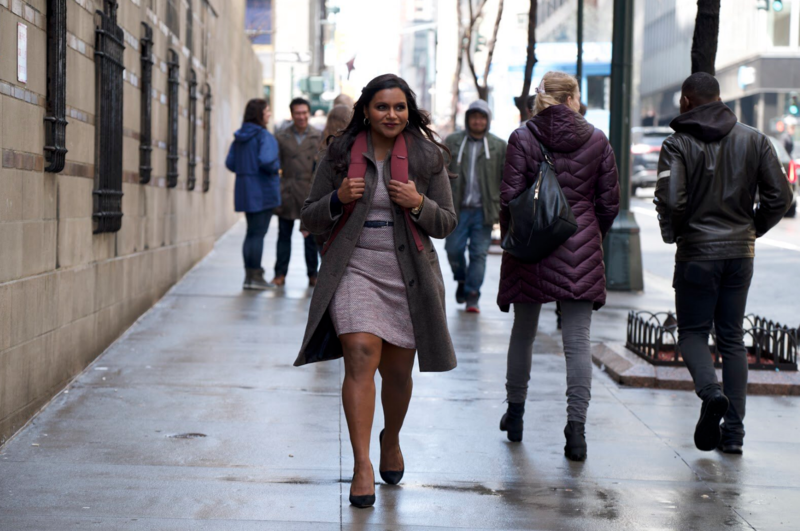 Written by and starring the brilliant Mindy Kaling, and directed by the supremely talented Nisha Ganatra, “Late Night” is a film about a female late-night talk show host who hires her first female writer. It looks at how these two navigate through a space typically dominated by men and how their “love of a biting punchline” brings them together. We can’t wait for a studio/production company to buy this film at Sundance and release it already!! Directed by Ritesh Batra — the man behind film festival favorite, “The Lunchbox” — “Photograph” stars Bollywood actors Nawazuddin Siddiqui and Sanya Malhotra, who play a photographer and his fake fiancé, respectively. The photographer is being pressured by his grandmother to get married and asks a girl for help, however, over time, they develop a connection that neither of them could have expected. Malhotra gave incredible performances in her last two projects, “Pataakha” and “Badhaai Ho,” and we are eager to see her next feature! We can’t wait for these Sundance premieres, and all of the other wonderful films that will be showcased! With these amazing South Asian entries to Sundance, and the news that both “Photograph” and Zoya Akhtar’s “Gully Boy” will premiere at Berlin Film Festival, it’s clear that South Asian films (both Bollywood and Hollywood alike) are taking over the film festival circuit — and we could not be more thrilled for the representation!